Ever since we moved to KEN Rimba, we have had to drive out for most of our meals, until very recently – the famed Ana Ikan Bakar Petai opened a branch literally right outside at our doorstep here in Shah Alam. 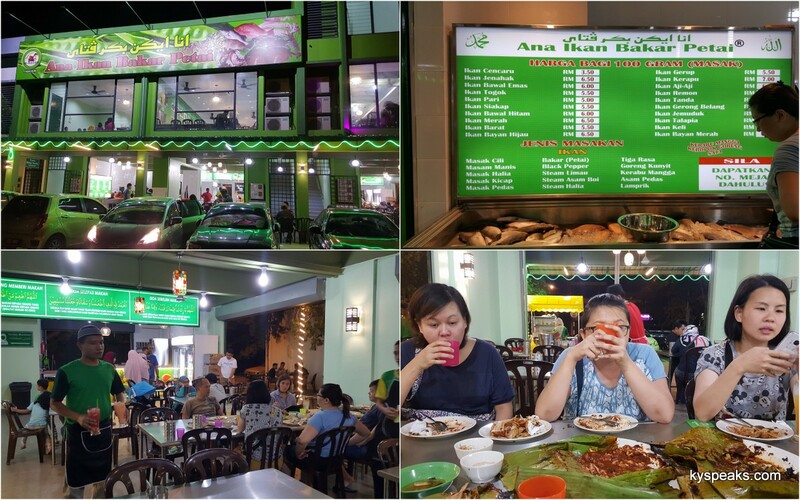 For the uninitiated, Ana Ikan Bakar Petai is a “brand” originated from Kuantan which also has a rather popular branch in Bangi. This is their 3rd outlet, occupying three shop lots, including upstairs & side walkway, a pretty big set up for the this otherwise pretty sleepy commercial area. We’ve been to the place quite a few times since, it certainly is legit. At Ana Ikan Bakar, you get to choose from quite a variety of seafood – squid, lala, bamboo clams, prawns, blue crabs, sting ray, cencaru, siakap (barramundi), jenahak, garupa, and more. The price is per 100 gram (RM 3.50 – RM 7.00) is clearly stated on the display as well, so you know what you going to have to pay. There are several cooking methods as well, with the most popular being bakar petai. If bakar isn’t what you want, you can have them masak cili, manis, halia, kicap, pedas, tiga rasa, asam pedas, lamprik, kerabu mangga, goreng kunyit, or steam limau, asam boi, or halia. Quite a number of permutations really. On our first visit we had a ikan pari & sotong prepared the traditional bakar petai style. The fish was absolutely on point, super spicy with the hint of petai permeating from the sauce. 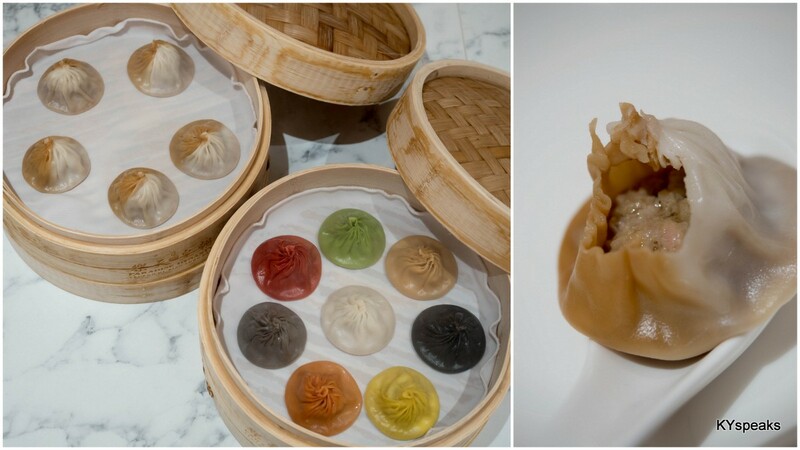 As it is basically covered with the sauce, you really don’t need to have a separate condiment to go with. I also particularly like the texture of the fish here that is not overly cooked like many others. all wrapped up in banana leaf, the only way! 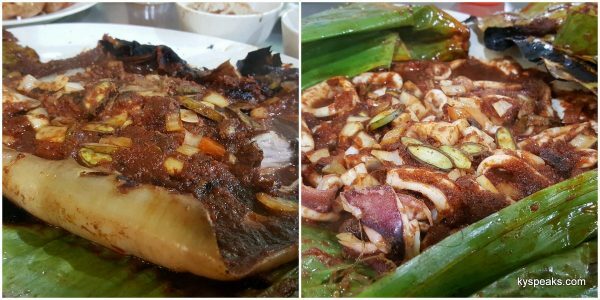 The sotong bakar petai was pretty good too, but to be honest if you already have a bakar petai dish, it’s best to go with a different cooking method. 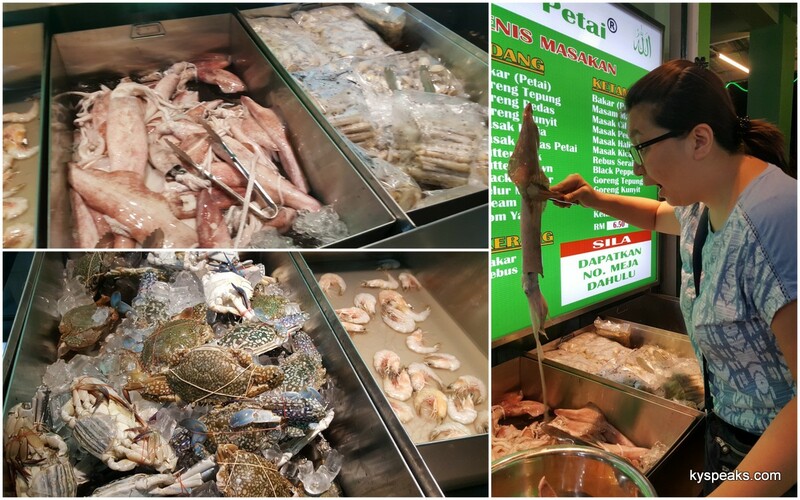 On subsequent visits, we found out that the sotong is best deep fried, and they also serve very good ikan siakap steamed limau, with tiga rasa among their most popular orders as well. Ana Ikan Bakar Petai serves more than just ikan bakar. 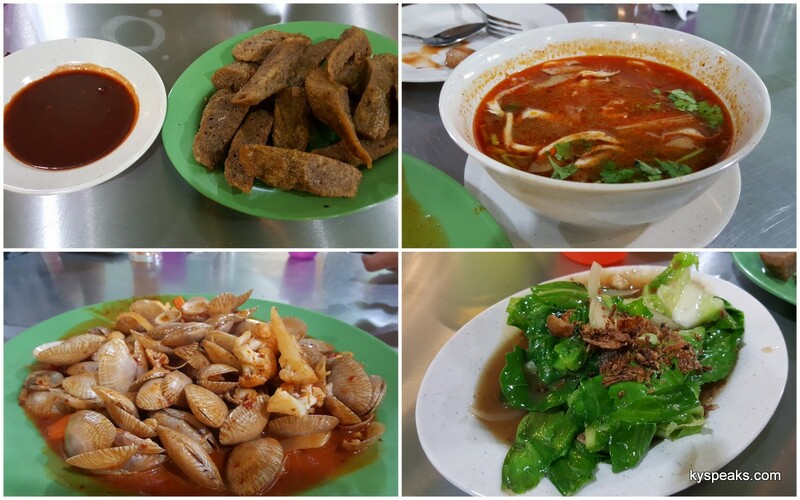 There’s a full menu of traditional “goreng goreng” dishes. Their vegetable dishes are among the best I’ve had (try their kailan ikan masin), tomyam was good as well. 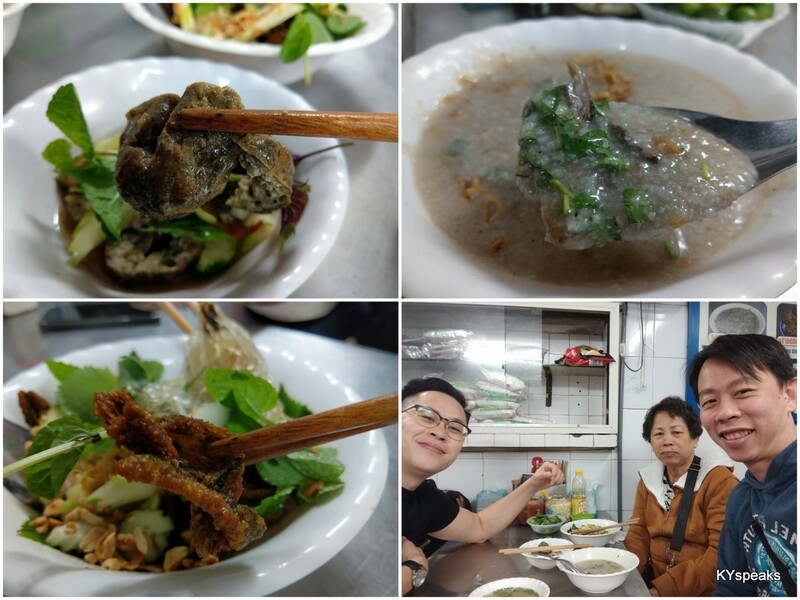 There’s also other dishes such as various types of fried rice, meat, soup, etc. Oh by the way, the lala is not worth ordering. Happy dining! Wowwwww!!!! Pari & sotong with petai, absolutely mouth-watering!!! Look so good. Monica: kailan is a must! immature: auntie? u wanna die!? KY, great place for dining. Food wape in banana leaves and great is always nice. I like fish in it. Try at home fish waped in banana leaves and grill true out good with seasoning. It was a filet. 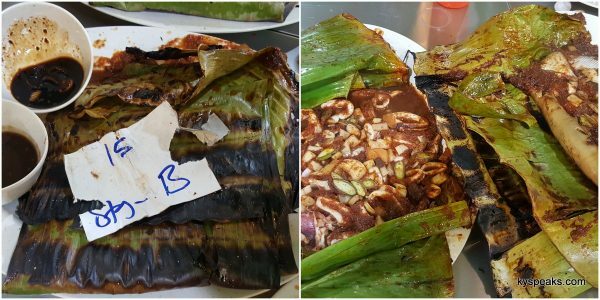 Vickie: it’s cool that you have fish wrapped in banana leaf as a preparation method too, wonder if you have lots of chili in the seasoning. Why the lekor so dark in colour? Choi Yen: home made wan no whitening! 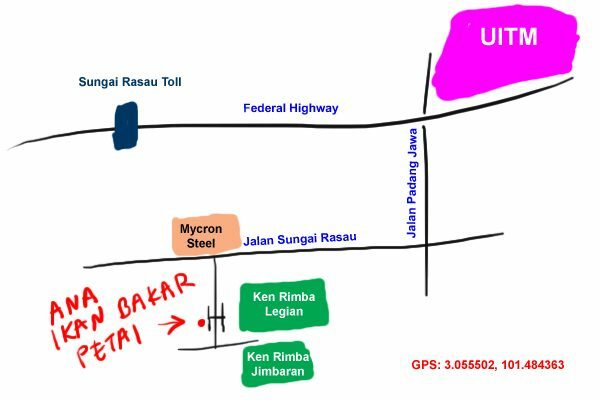 Hi KY, was wondering if you can check out a halal ckt at restoran orkid, jln badminton at shah alam. I was told the chinese aunty whips up a good plate of ckt..penang style! Also there is a halal hokkien mee in pj called ah mang if u got time..thanks n keep up the good work! Gavin: interesting, would love to check it out one of these days. The food is very good but unfortunately the reservation management of the table and food was very disappointing. Foods that have been booked in advance by phone is not ready despite several inquiries made at the counter. Even more surprising when early bookings made is too different from what is written on the order paper. The attitude of some employees were rude and irresponsible can also damage the reputation of this business. Has seen the number of workers but they prefer to gather in the back of the restaurant while chatting and smoking cigarettes. Maybe because it neglected the needs of customers. When inquiries is made by the client, there are a handful of workers were being quite rude and use the language of not being able to accept criticism from customers. Situations such as this must be taken seriously by business owners in order to continue business reputation is not tarnished. Thank you. Didie: Hope they’ll get those fixed sooner than later, it’ll be a shame otherwise. Food’s good tho and I still go there now and again since we stay so close. 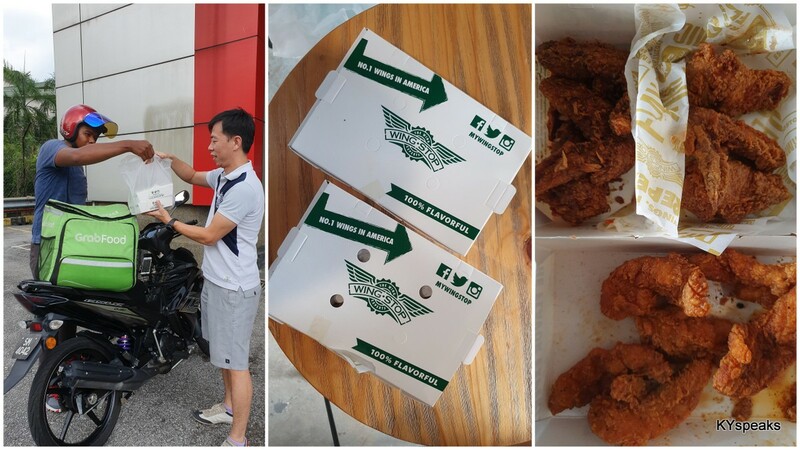 People who know food: Never been to the Kuantan branch myself but I thought this was actually pretty good. The owner is related to the Kuantan branch tho.